Oooey gooey, spicy, creamy, tasty yumminess! 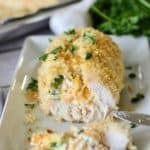 My husband went NUTS for this Jalapeño Popped Stuffed Chicken a 30 minute flavor bomb! 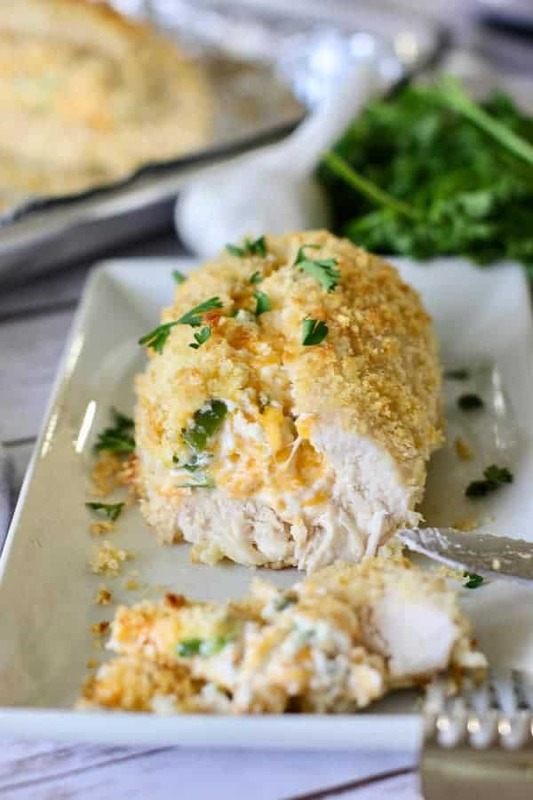 Cream cheese, chopped jalapeño and cheddar stuffed into chicken! You can adjust the heat by adjusting the amount of jalapeño I used two large peppers, but I’m a hottie, what can I say? 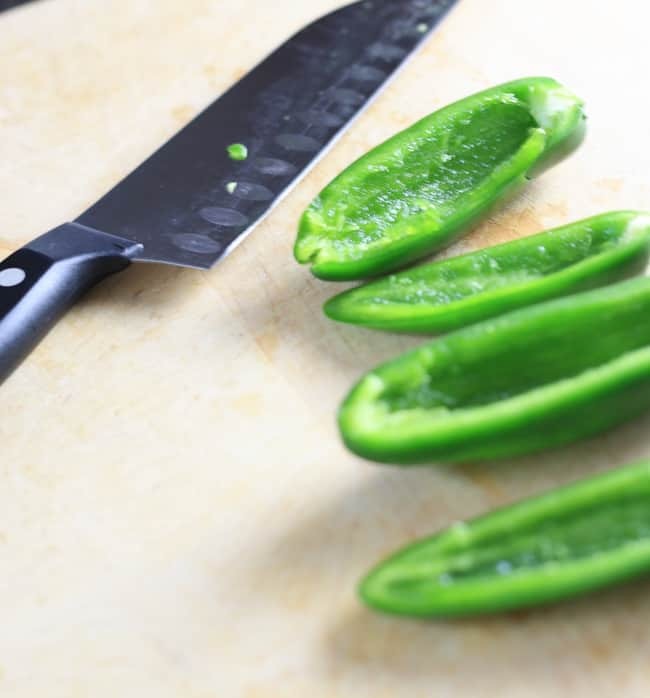 Most of the heat of a pepper is in the seeds and veins, once removed you get a nice mellow heat, coupled with the creamy cheese it’s a soft burn you won’t mind having. 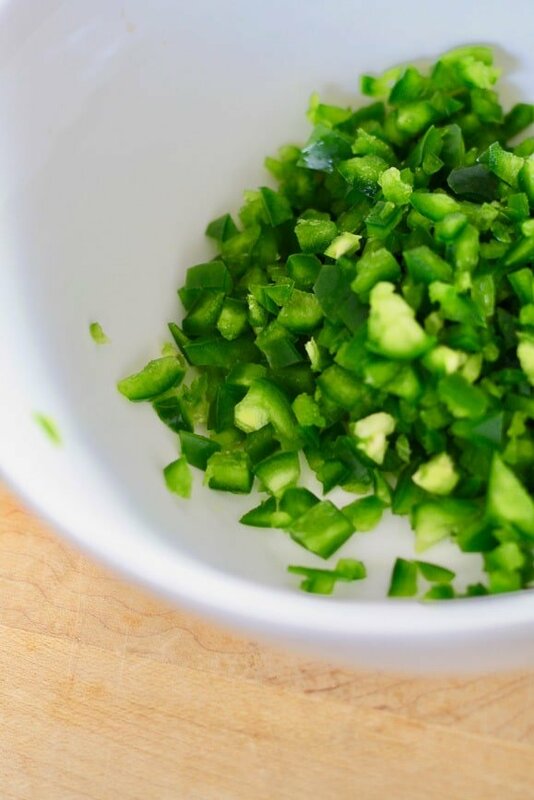 We chop the jalapeño on the small side so there isn’t too much heat in one bite. I wouldn’t lie if I said I took a few, okay, a lot of bites of the Jalapeno Popper filling mixture. Guys…it’s just so good. And if you have left over filling, just put it in a ramekin and bake at 400 degrees for 15 minutes and you got some killer dip! 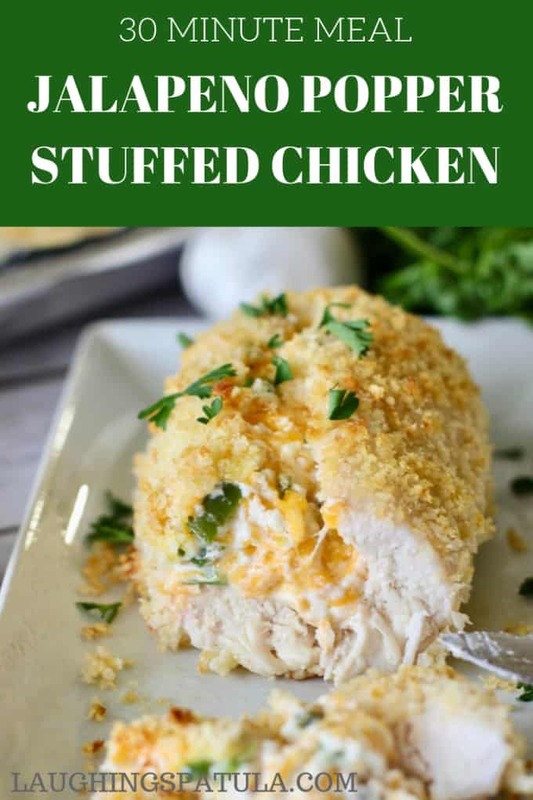 Simply slice the chicken open without going all the way through and stuff, stuff, stuff with your yummy cream cheese mixture! Oh boy, these raw chicken pic’s are well…kinda awkward…. Next step is to dip your chicken in the egg. Roll it around good…cover that whole thing! Now roll it in the bread crumbs….all of it! Cover the cream cheese filling as well as the chicken. This helps hold all that yummy stuff inside! NOTE: panko crumbs, regular bread crumbs or a mixture of both will work. Bake for about 25 minutes or until the chicken is cooked to a perfect temp of 165 degrees. 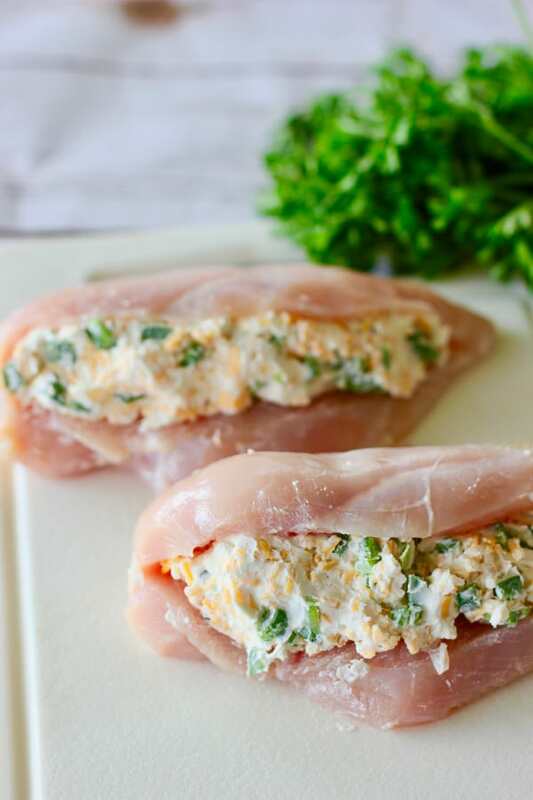 We love easy chicken recipes and you can browse all of our Fast, Fresh Chicken Recipes HERE! Chicken with Roasted Red Pepper Sauce – the sauce in made in the blender and takes about 2 minutes! Pour over simply seared chicken breasts and you have a healthy delicious dinner! To the glorious wonders of chicken…we love ya! 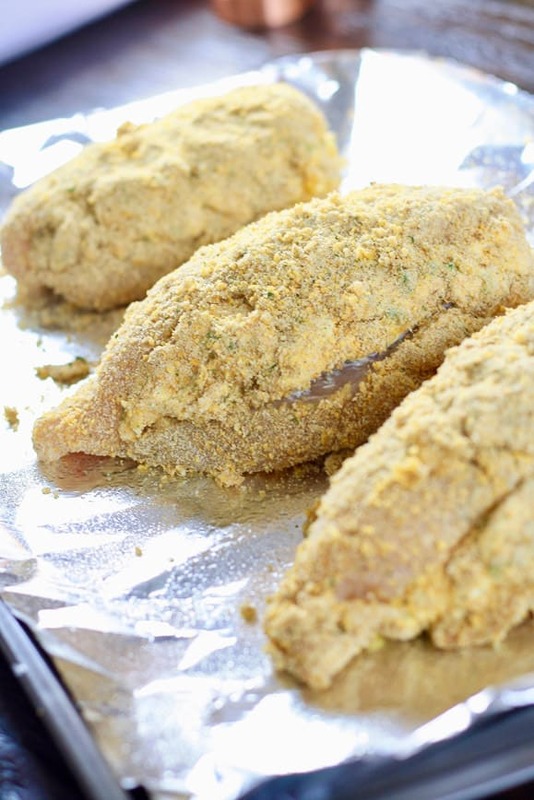 Check out this Jalapeno Popper Chicken Video- It really shows you how to make it fool-proof! A delicious easy to make, flavor packed chicken recipe! Stuffed with cream cheese, chopped jalapeño peppers. Breaded and baked for a big flavor bomb! 1.5 cups breadcrumbs panko or regular unseasoned bread crumbs. 2 whole jalapeños, finely chopped Remove seeds and veins for less heat! 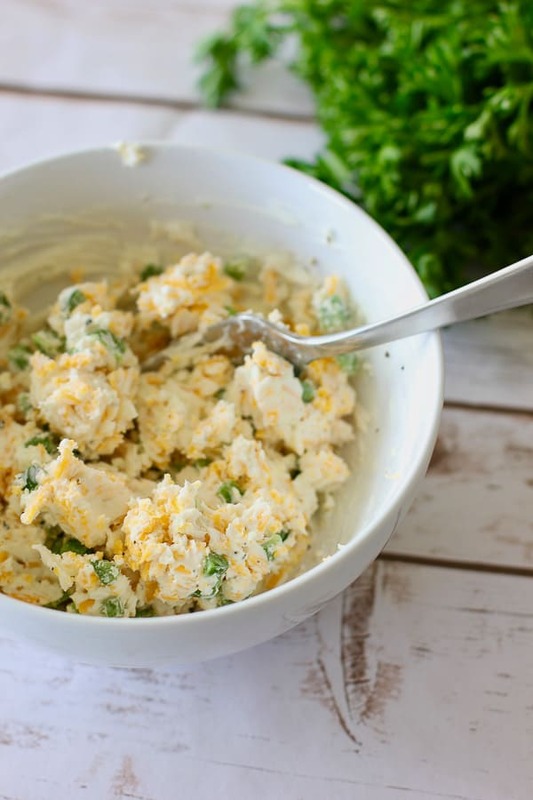 In small bowl combine cream cheese, chopped jalapeño, grated cheddar, salt and pepper. Set aside. Slice chicken breast in half, without going all the way through. Stuff interior of sliced chicken breast with jalapeño stuffing mixture. Close chicken over stuffing mixture. Cream cheese filling will still be visible. Simply press to close. Whisk eggs in a small plate. Place breadcrumbs on another plate. Line baking sheet with foil for easy clean up. 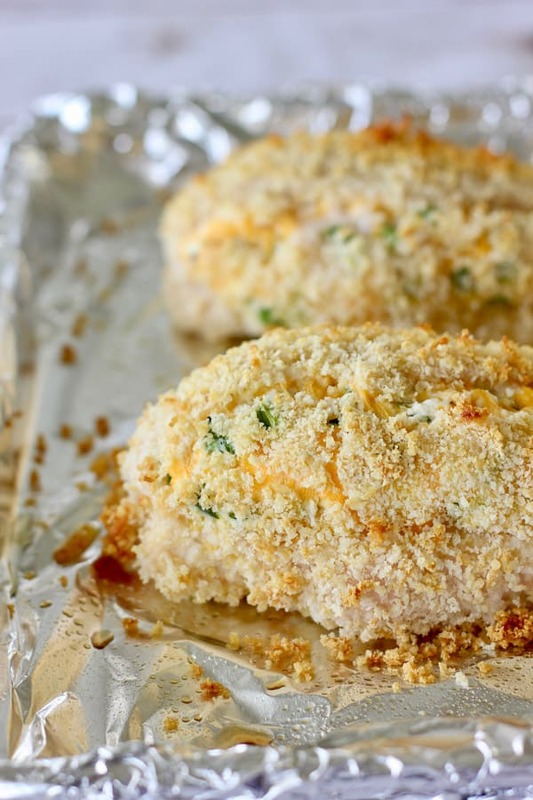 Dip each stuffed chicken breast into egg mixture, then coat fully with breadcrumbs. Crumbs should cover the filling as well. Place on baking sheet. Bake for 20-25 minutes, or until internal temperature of chicken reaches 165 degrees. 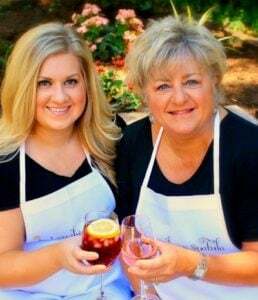 Try this with our Best Spanish Rice dish and a fresh steamed veggie! I will for sure be making these again. Easy to make and so full of flavor! Thank you Mona! SO glad you loved it!